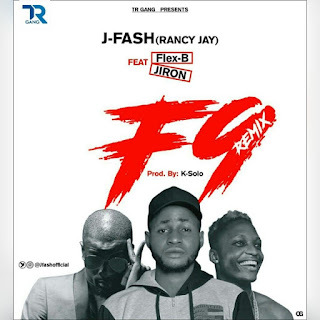 Adeniyi Fashina popularly known as J-Fash is here with another banger of the year. 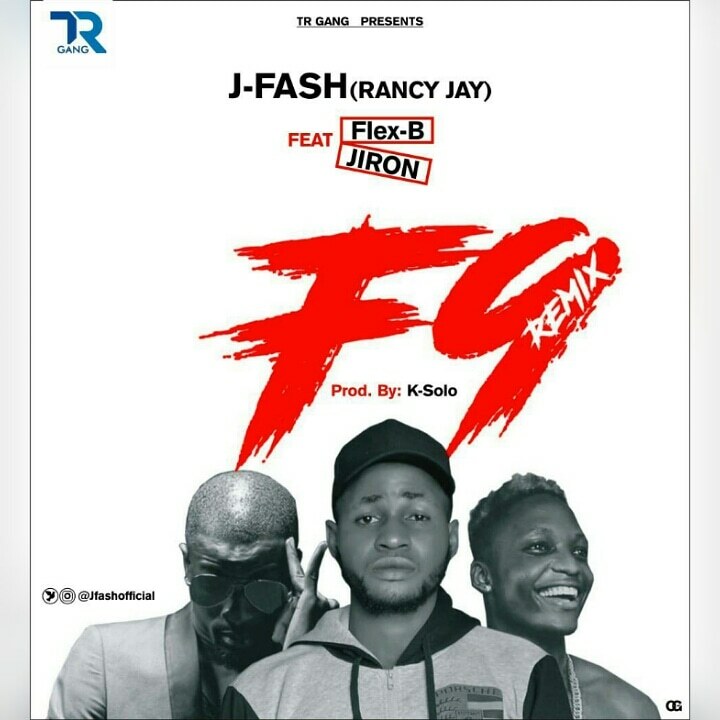 While Duro Re is still trending all around the globe, J-Fash collaborates with the Umbele crooner Flex B and also with the Shanawole crooner Jiron, to deliver this song titled "F9 Remix". This was produced by the sound jigga himself K-Solo. "F9" is a song that talks about all the fake people that claims to be what they are not.